My research focuses on Cicero, Roman Oratory, and Roman Republican history, as well as the theory and practice of rhetoric more generally. 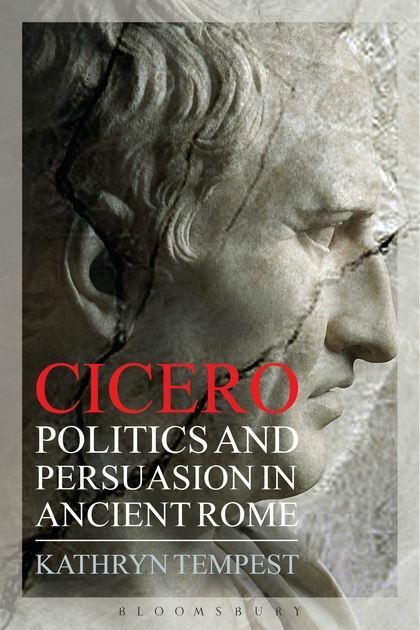 My book Cicero: Politics and Persuasion in Ancient Rome (Continuum, 2011; reprinted by Bloomsbury, 2013) explores the political and oratorical career of Rome’s foremost advocate. I have also co-edited a book on Hellenistic Oratory: Continuity and Change with Christos Kremmydas (Oxford University Press, 2013) revealing the dynamic character of oratory in the Hellenistic period. 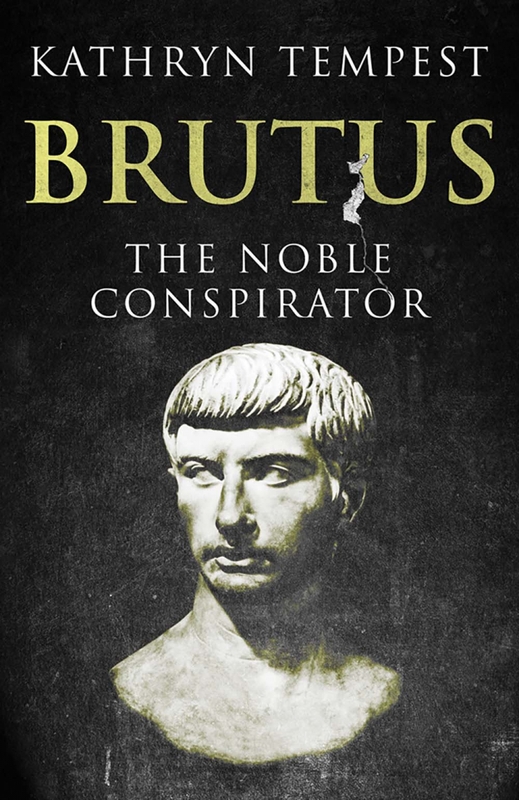 More recently, I have written a biography of Caesar's famous assassin: Brutus: The Noble Conspirator (Yale University Press, 2017). But it does not just tell the story of his life; it also examines how that story was transmitted and interpreted from antiquity to today (you can read reviews online at BMCR and History Today). I am currently completing work on the pseudepigrapha of M. Iunius Brutus and Mithridates; this project has received generous funding from the Leverhulme Trust and the International Society for the History of Rhetoric. 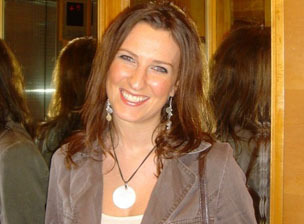 I have over fifteen years' teaching and examining experience in the fields of Latin language, Latin literature and Roman history from introductory lecture courses to postgraduate seminars. At undergraduate level I teach general courses on Latin language and literature, as well as more specialised options such as Vergil's Aeneid, and Cicero and Rome in the Late Republic. I welcome informal enquiries from postgraduate students who are interested in undertaking research for our MRes or PhD courses on any aspect of the literature and/or politics of the late republic and early imperial periods.